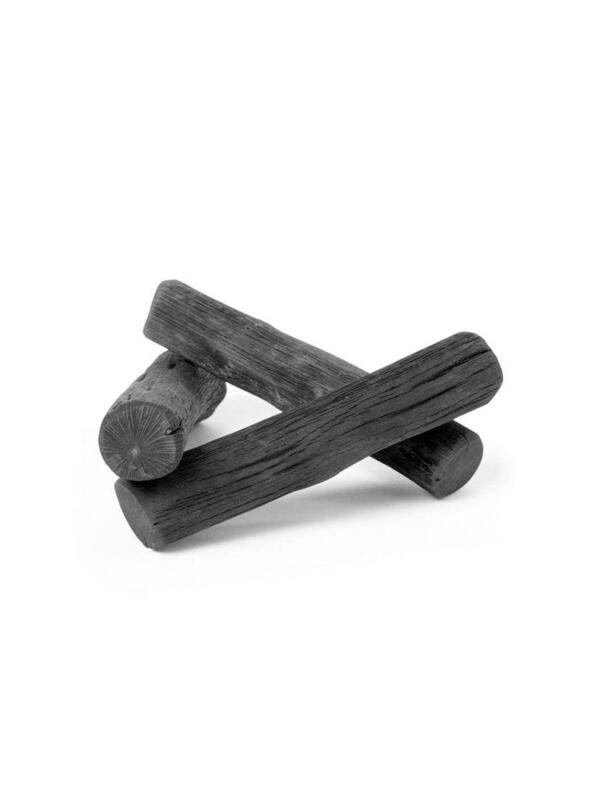 It may seem counter intuitive to purify your drinking water with a stick of charcoal, but the Japanese have been doing it for centuries - and it makes your tap water taste great. It adds minerals (such as calcium) and removes chemicals (such as chlorine). You can pop it into any water bottle, jug or other holder you have and it lasts for 6 months! Binchotan is also an effective moisture absorbent and can help absorb humidity in the air if placed in a wardrobe. * Due to the highly absorbent nature of charcoal it needs to be vacuum packed for storage, so yes, there is some plastic but we figure it is far better than the current filters on the market. If you are using your Binchotan with an average sized water bottle (750ml) and fill it up once a day, then it should last three months. You are then able to recharge it by boiling it in water for ten minutes and then leaving to dry in sunlight. You should be able to keep recharging it for a further three months. When you have finished using your binchotan as a water filter, it still has many secondary uses. If you break it up and put it in your house plants, it will add nutrients to the soil that will help the plant to grow. Because of its porous surface, it can be used as a deodoriser to remove unwanted odors in your cat litter, laundry basket, nappy bin or shoes. Binchotan is also an effective moisture absorbent, and can help absorb humidity in the air if placed in a wardrobe.